Judith Diane (Judy) Hinson Liles, 71, entered into eternal peace on October 11th in Milton Florida. 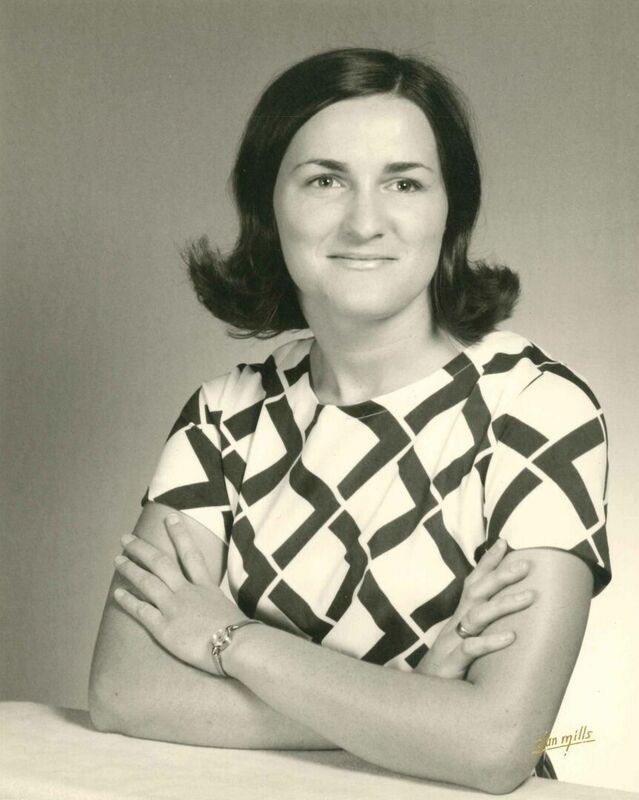 Judy was born on July 11, 1947 and grew up in the Pace/Pea Ridge area. She was a member of the Pea Ridge Church of Christ. 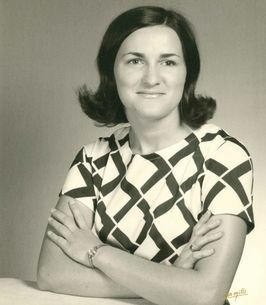 She attended Pace Elementary & Junior High and graduated from Milton High School in 1965 and from PJC Dental Hygiene School in 1967. She worked with Dr. James A. Watson from 1967 to 1970. She then married Pat Liles in October of 1970 & they moved to San Diego, a city she loved & called home for the majority of her remaining years. Judy is preceded in death by her husband, Pat Liles; parents, Oliver & Sybil Hinson; nephews Rhett & Blake McCaskill. She is survived by her son, Tom Liles of San Diego; sister, Letha McCaskill (Jimmy) of Jay; brother, Paul Hinson of Pea Ridge; niece, Lindsey Lay (Klint) of Pace; nephew, Matthew Hinson (Erica) of Pace; great-nieces Harper (who she called Moon Pie) and Irie Lay (who she called Sugar Baby) of Pace; great-nephew Eylon Hinson (who she called Cutie Pie) of Pace; and many friends around the world. Judy enjoyed life & lived it to its very fullest and loved meeting new people and easily made friends wherever she went. She loved to travel and especially enjoyed her time spent working in and exploring Germany and all of Europe. She was a connoisseur of foods and during her last months loved to be brought treats from Milton Bakery and any seafood, especially shrimp and oysters. The family would like to express their heartfelt love and appreciation to the entire staff of Sandy Ridge Nursing Home in Milton where Judy spent the last two years of her life. They would also like to thank Emerald Coast Hospice Care for their services. Visitation will be held on Monday from 5:00-6:00 at Trahan Funeral Home in Milton, with services to immediately follow at 6:00. The family requests that in lieu of flowers, donations may be made to Miracle League of Pensacola or LEAD Academy of Pace. To send flowers to the family of Judith Diane "Judy" Liles (Hinson), please visit our Heartfelt Sympathies Store. We encourage you to share any memorable photos or stories about Judith . All tributes placed on and purchased through this memorial website will remain on in perpetuity for future generations. Although I did not have the pleasure o knowing Judy personally, I have been lucky enough to know and become clse friends with her brother Paul. At this time of her passing I wanted to give my condolences to Paul and the rest of her family. My prayers follow for Judy and the rest of her family and friends. May God bless this family!! !